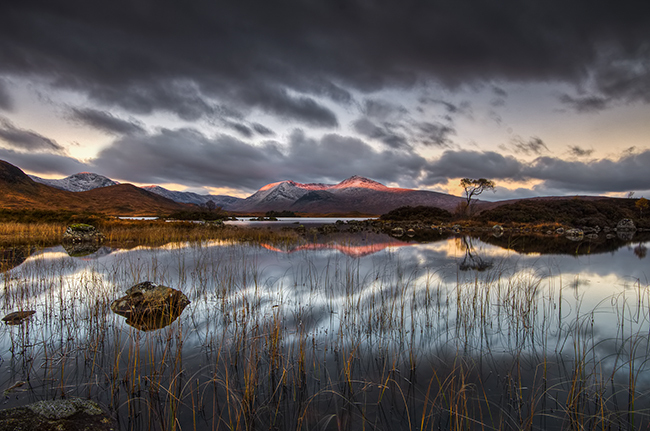 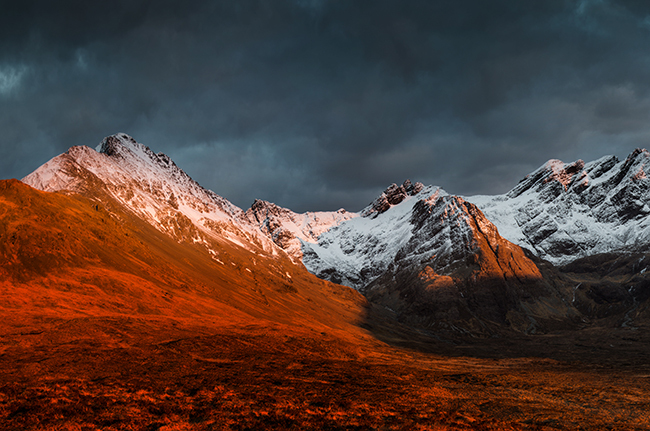 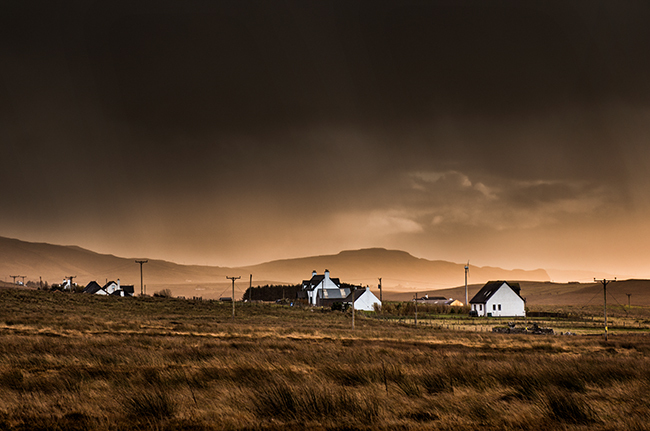 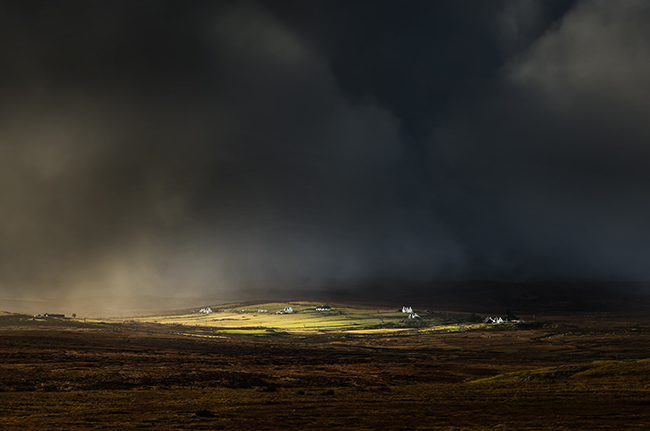 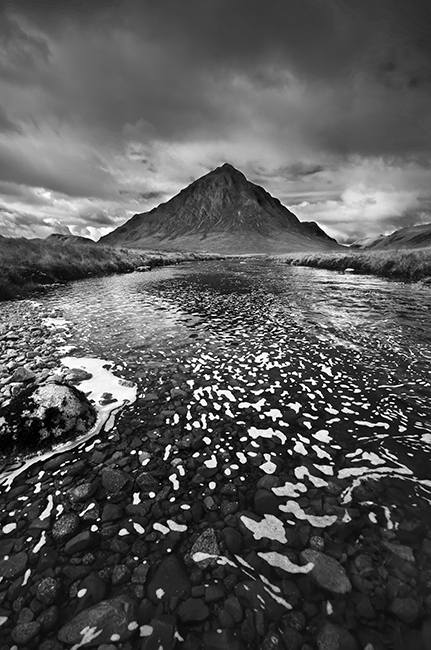 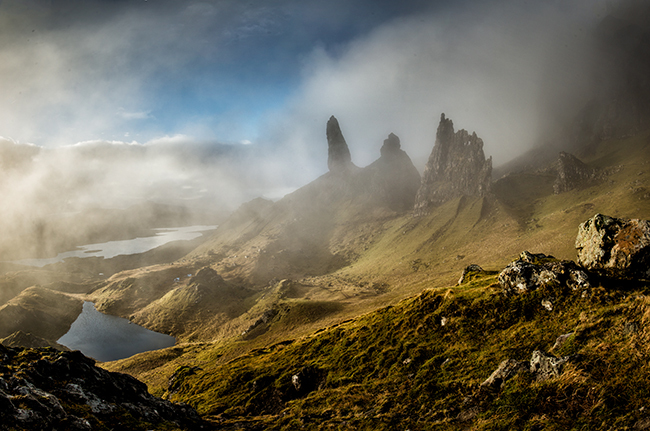 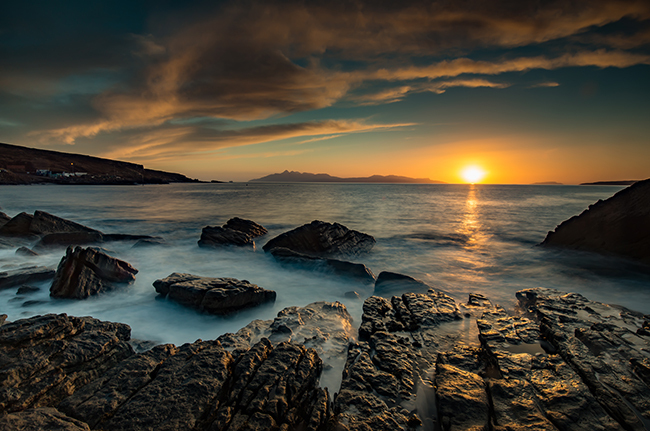 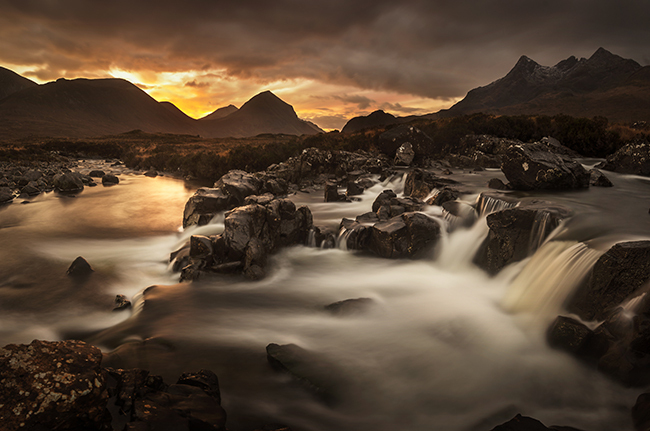 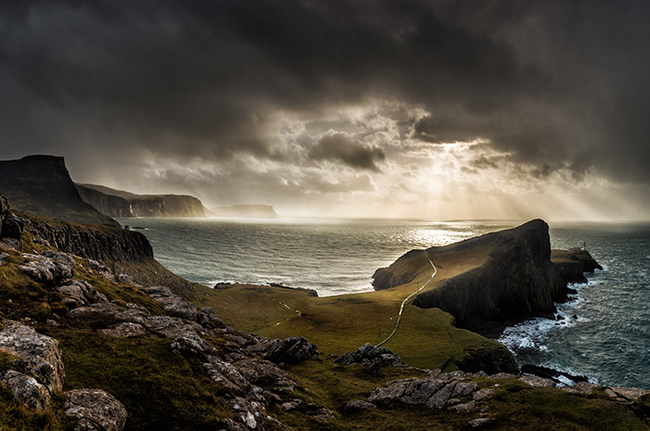 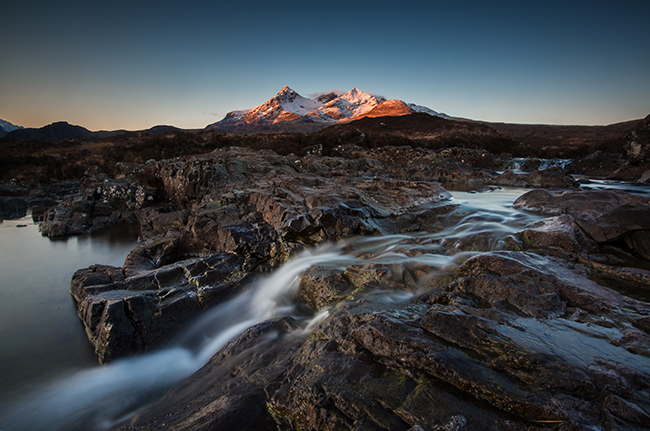 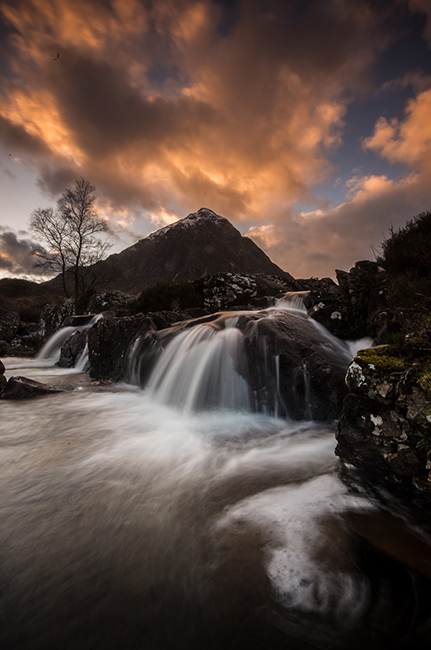 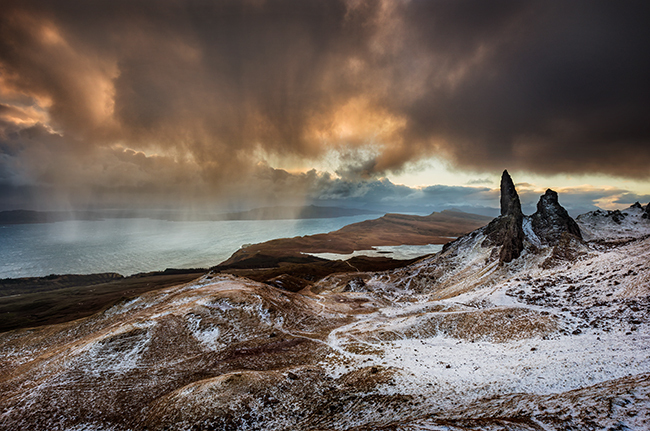 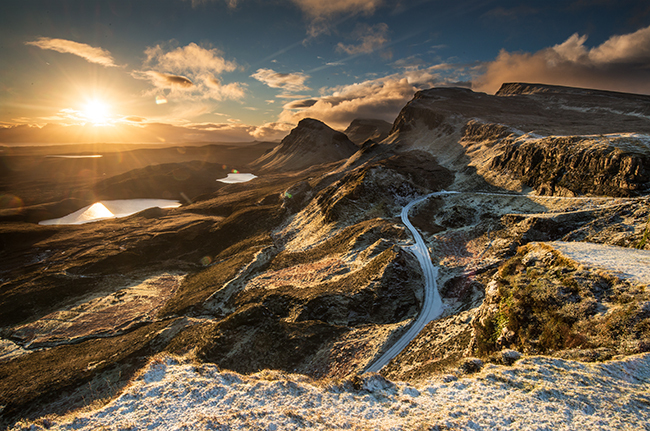 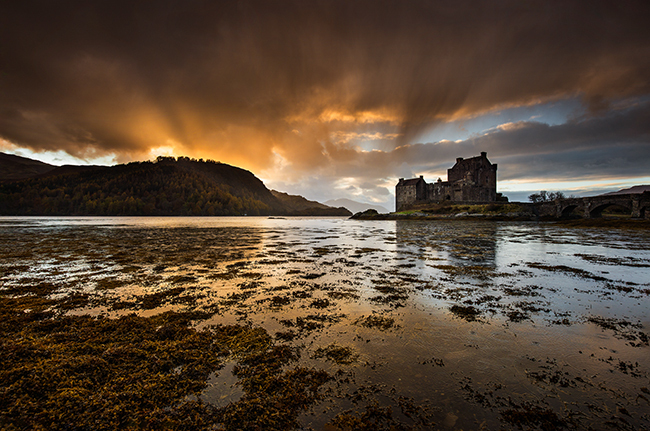 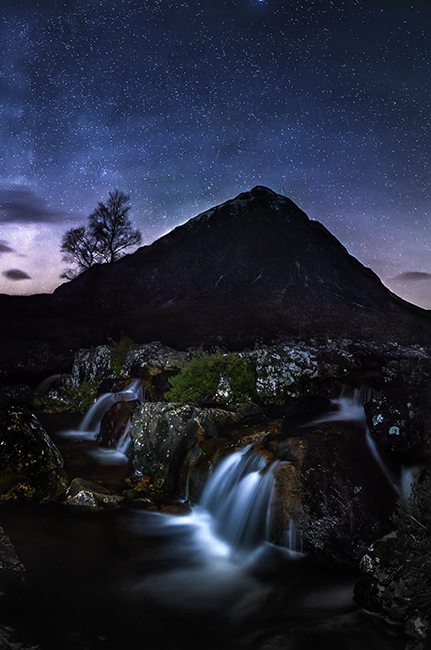 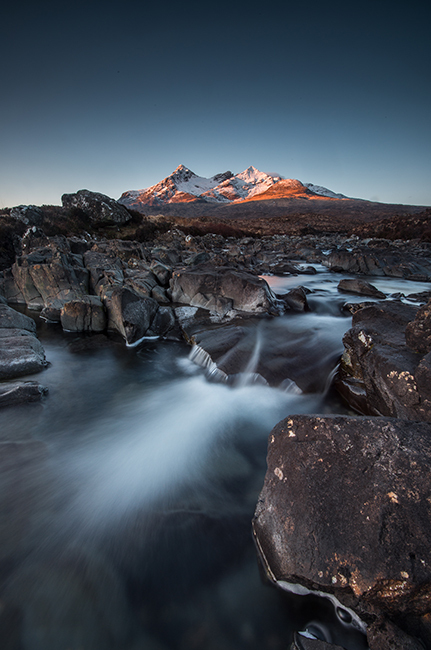 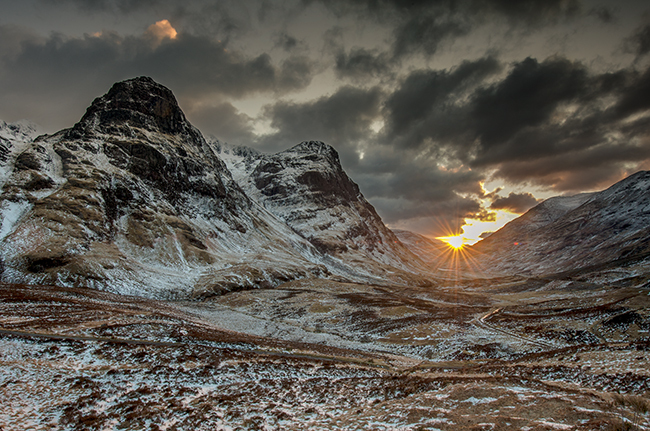 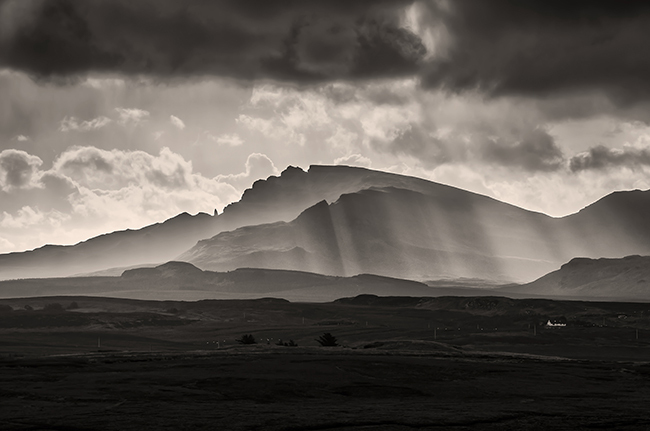 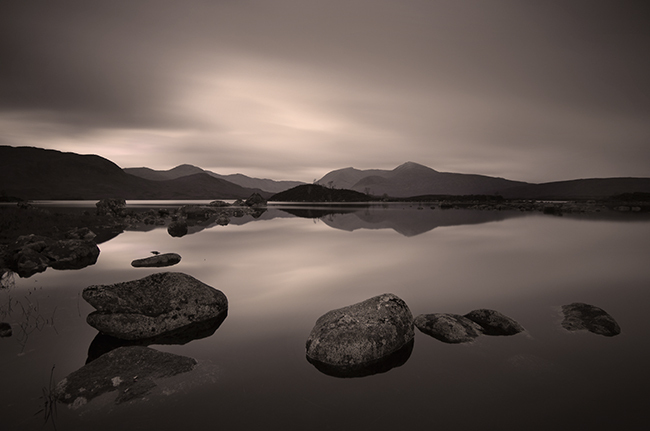 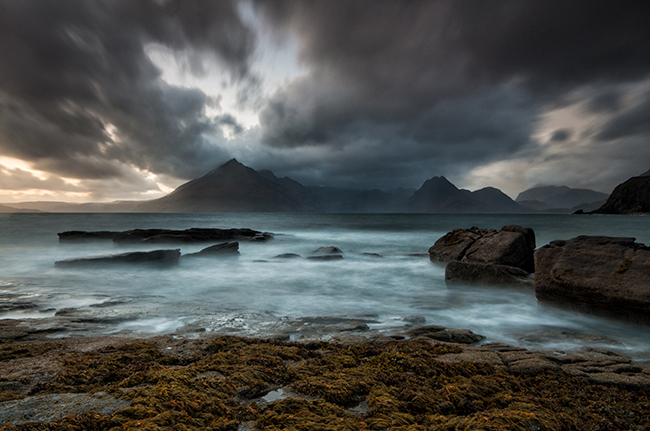 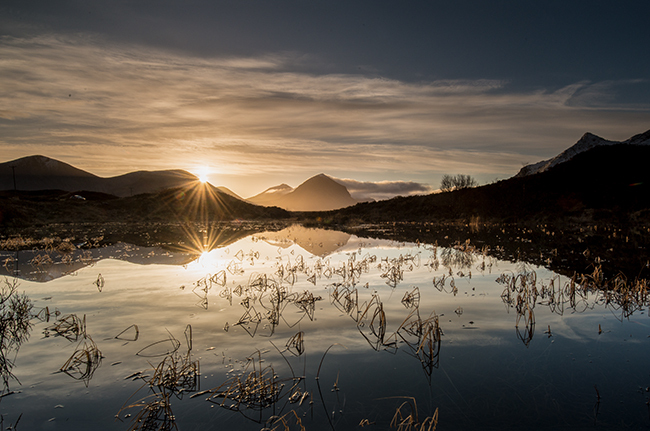 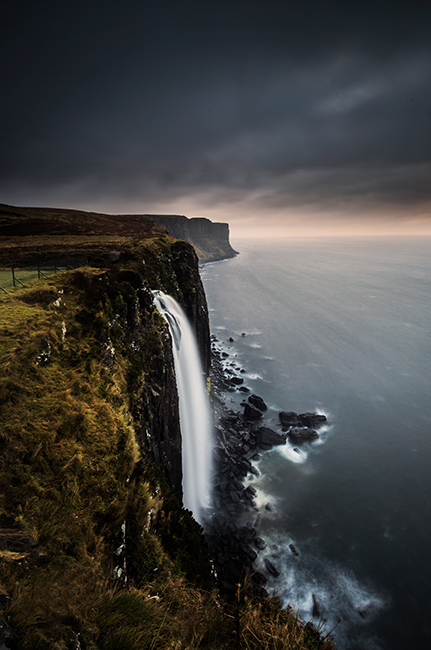 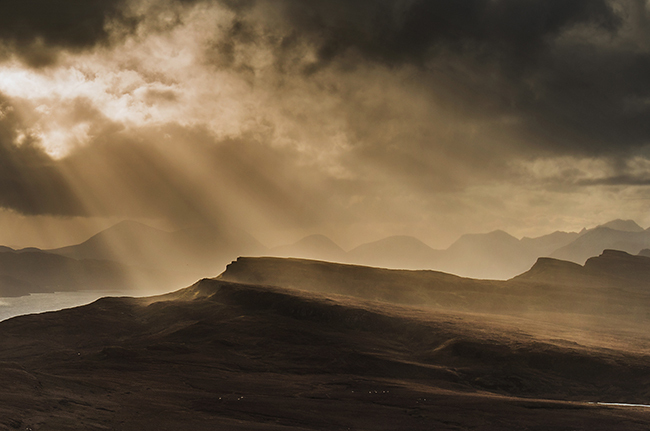 The Isle of Skye is one of the UK’s iconic photographic locations. 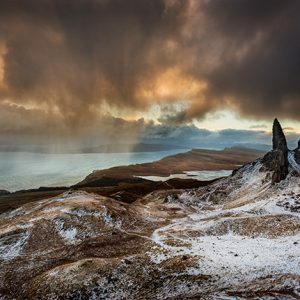 We run up to 4 trips a year to this fabulous island based in a cottage at a stunning location at the base of the Cuillin Mountains. 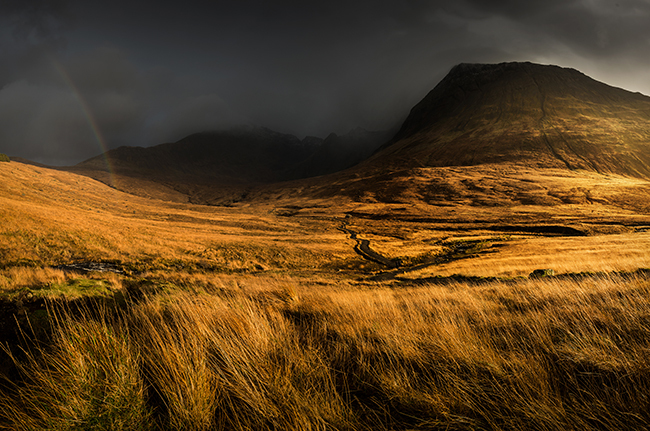 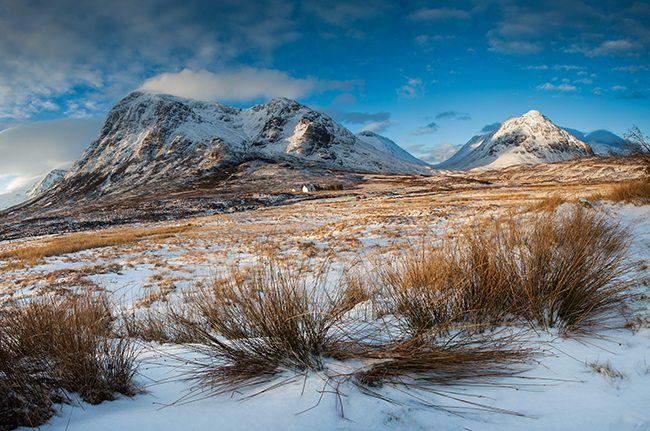 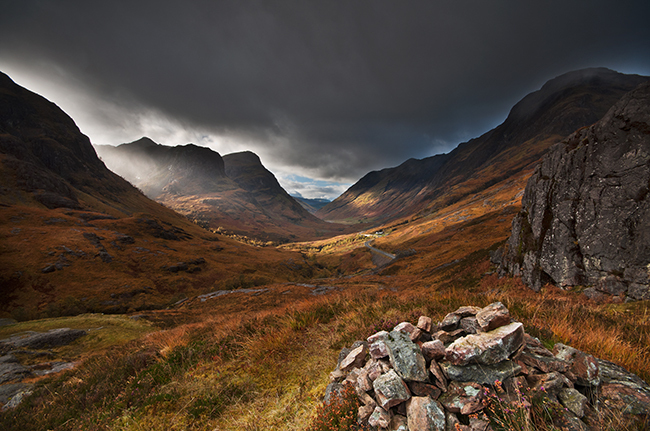 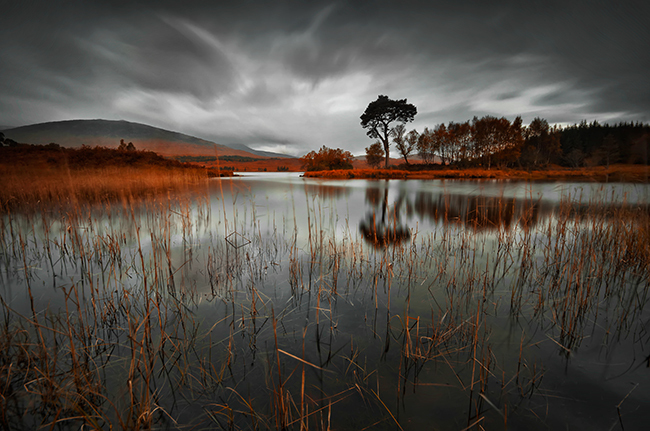 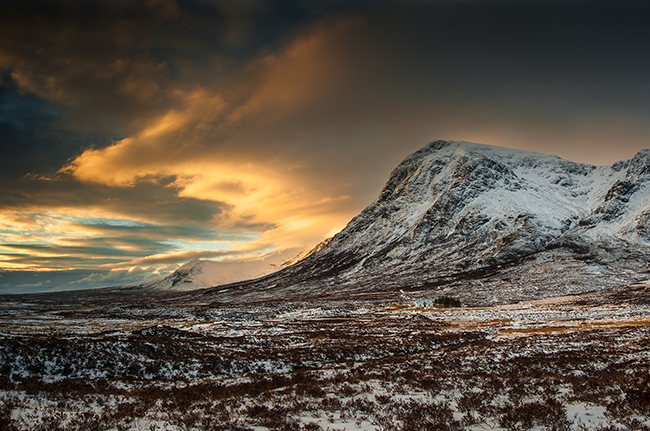 We also visit the stunning landscape of Glencoe and other great locations on the way up or on returning from your trip. 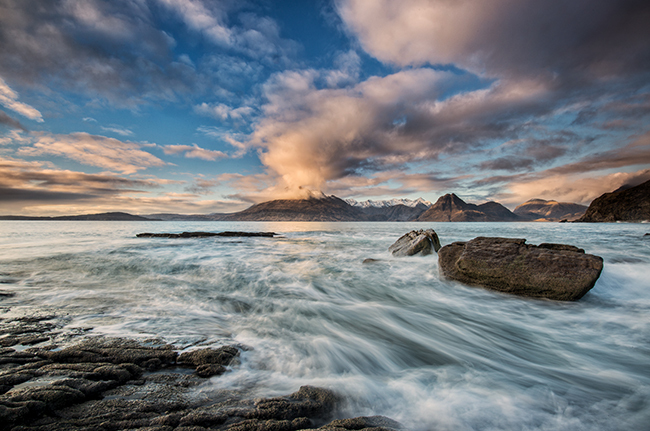 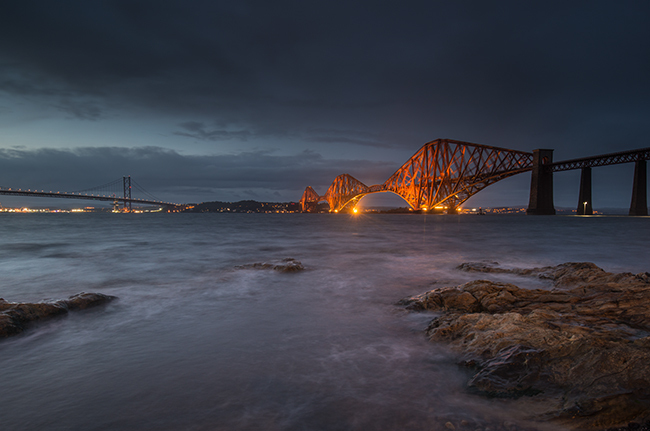 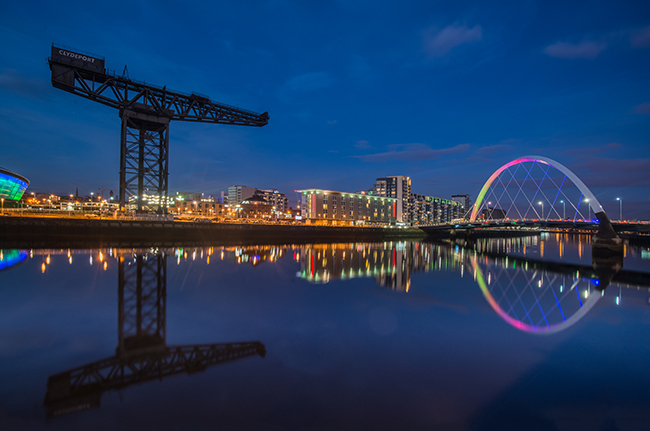 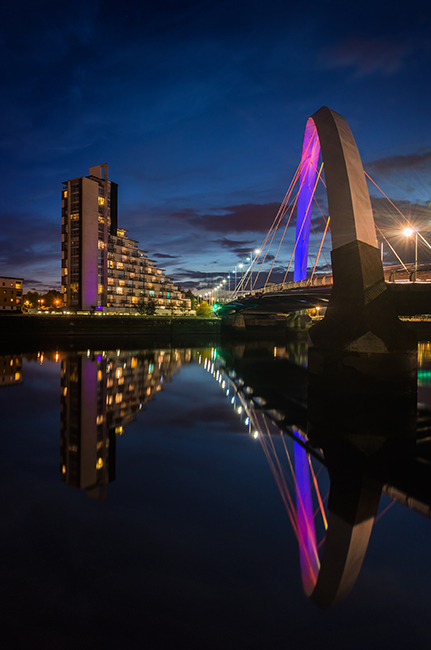 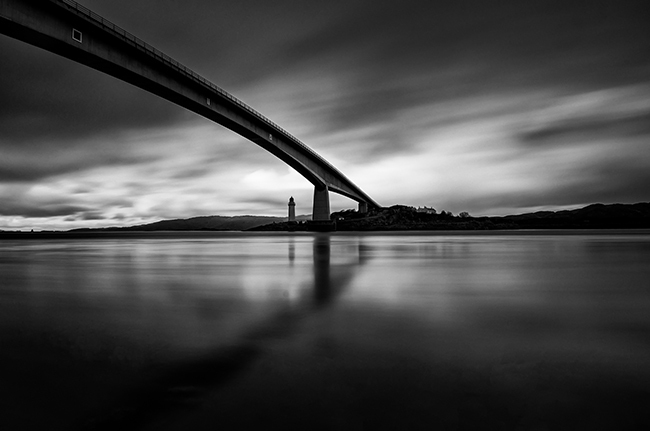 You’ll see a range of Nigel’s own images here and booking options below.